So today I'm here again with another book haul which I have to say recently I said I would stick to kindle books as I have no room to store anymore books but these all ended up in my basket. So for the past few shopping trips I've been ending up in the book aisle for no apparent reason as I honestly do not need anymore books as my 'To-Be' read pile is far too long to keep up with but I just look reading books and reading the blurb of books for some reason books just bring back a lot of good memories for me as I love how reading a book transports you into a world no one else will ever be part of as everyone's imagination shows the story in a different light so no book will every be the same to two people which to me I find so fascinating and that's one reason I love reading but let's get into the books I've recently picked up and I'll tell you what they are about. The first book I picked up was All the bright places by Jennifer Niven and I decided to pick this up as so many people have read this and reviewed it saying they loved it so I thought this was the best time for me to pick this book up and see what my thoughts were on it. This story is about two characters who come together in this story and I'm not too sure why yet as I'm still to read it but everyone says this story stays with you for a while afterwards so I'm definitely looking forward to reading it and seeing if I enjoy it as much as everyone else has loved it. 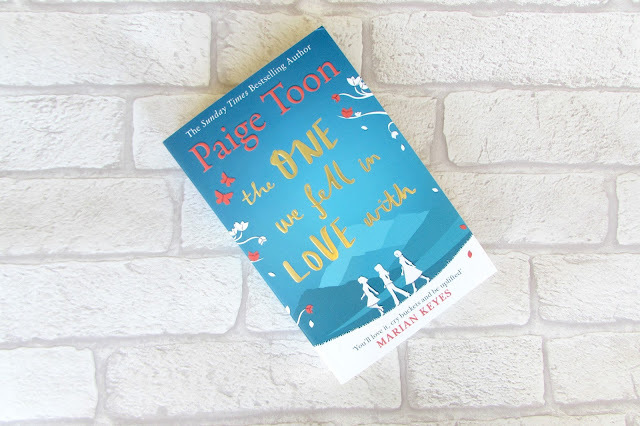 The next book I picked up was The one we fell in love with by Paige Toon and I picked this up mainly as I love most of Paige Toon's books and I wanted to see what I thought of this one. This story revolves around three different girls and I guess throughout the story we see each of those girls through their struggles and their lives so I'm definitely excited to pick this up. I do have to say I mainly picked this up as I saw Paige Toon's name on the book I just picked it up without even reading the blurb but I know I will love it. The front cover and spine of this book is also so stunning and looks incredible on my shelf so that's a little bonus. 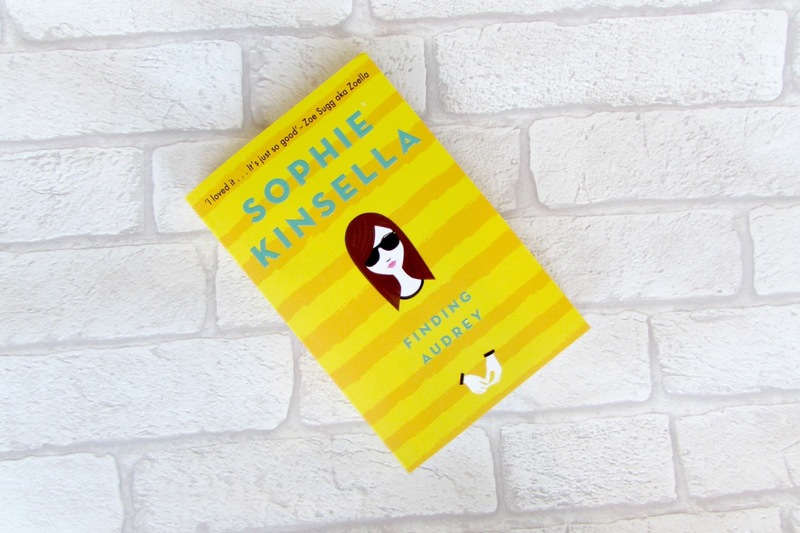 The next book I picked up was Finding Audrey by Sophie Kinsella I saw this book on YouTube quite a few times and I know Zoella loved this book when she read it so I decided to pick it up and it's such a short book so I know I will get this read in no time. I love the cover and spine of this book because of how bright it is and it just reminds me of summer which I love. This story is about a girl called Audrey who can't leave the house but once she meets her brothers best friend she kind of starting going outside with him so I think the story is mainly about the highs and lows of their friendship which I'm so excited to read this and I know it will be a story I like. 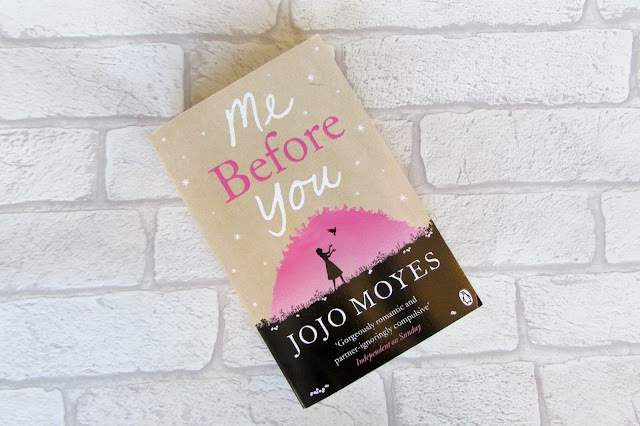 The next book I picked up was Me before you by Jojo Moyes I know this book has recently just blown up on booktube etc and I used to have this book in my collection but never read it so I chucked it away but I really want to read this now and see the film so I thought now was a good time to read it then go see the film. I'm so excited to read it as everyone loves it and I know it's a sad song but I have to say I do love reading sad books so I know I will definitely love this one when I get round to it. If you don't know what the books is about which most people will but it's about a girl who becomes a carer to a guy who is paralysed and is now in a wheelchair and I think and it's about their journey together. The next book I picked up was Luckiest girl alive by Jessica Knoll as I got a little sample of this book in my Cosmopolitan magazine I get monthly and I was just hooked and wanted to read more of the book from the sample so I decided to pick up the book and finally read it all. 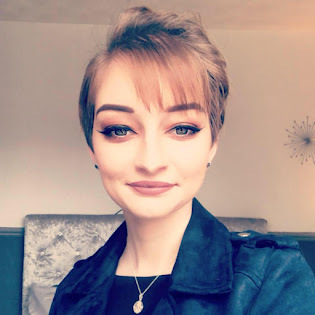 This book is mainly about a girl called Ani who has the perfect job and life but had a chilling incident when she was a teenager and a documentary producer asks her to tell her side of the incident and her past comes back to get her. 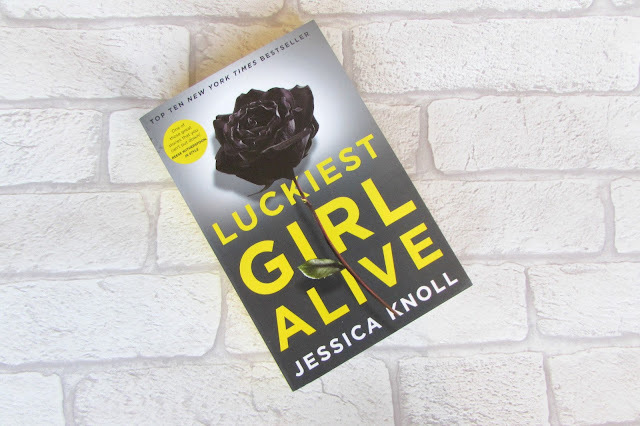 This book was just so gripping and keep you reading that I knew I needed to read this for myself and see if I do enjoy the book as it's really out of my comfort zone when it comes to reading. The next book I picked up was The unexpected everything by Morgan Matson which I got so excited when I saw this in my local Asda as I had seen so many people talking about this book and it just sounds like the perfect summer read for me well it's not summer in the UK yet but I can at least feel like it's summer when I read this. 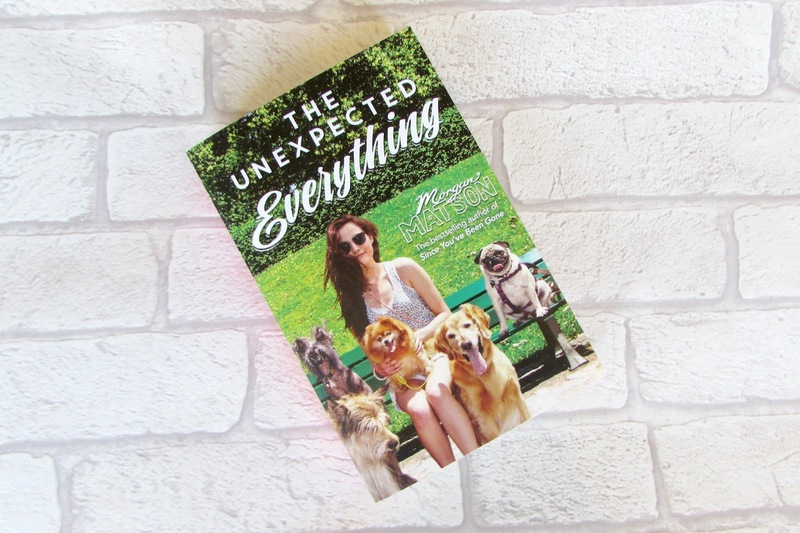 This story is about a girl called Andie who has her summer planned out until a political scandal ruins her plans for the summer so she has to work as a dog walker (Hence the front cover) and she begins to have a relationship with her dad and may just start a relationship with Clark. I'm just so excited to read this book as I love Morgan Matson's books. 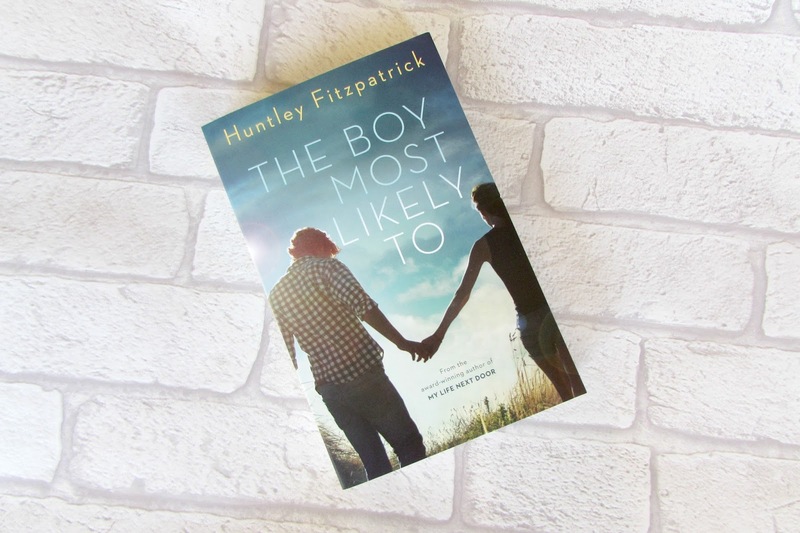 The next book I picked up was The boy most likely to by Huntley Fitzpatrick and again I saw this in Asda and picked it up straight away without even reading the back. I've loved most of Huntley Fitzpatrick's books that I've read so I knew I needed to pick this one up. I'm not too sure if this actually fits with the other books but I'm still going to give this a read. This story is about a boy called Tim and a girl called Alice who are complete opposites in life but they somehow come together and start a relationship and I just feel like this will be one of those books I devour as I love stories like this in the summer time so I cannot wait to actually pick this up. The next book I picked up was Always with love by Giovanna Fletcher and this is the sequel to Billy & Me which I read a while back now but I loved that book so much and when I found out a sequel was coming out I needed to pick this up and give it a read to see what happens in the story. This story is about a girl called Sophie who is dating a movie star called Billy and this story is following on from the first one but they go to LA and it shows you the struggles Sophie goes through with the crazy life Billy deals with which I think this will be so good to read and catch up with the characters as it's been so long but I'm so excited. 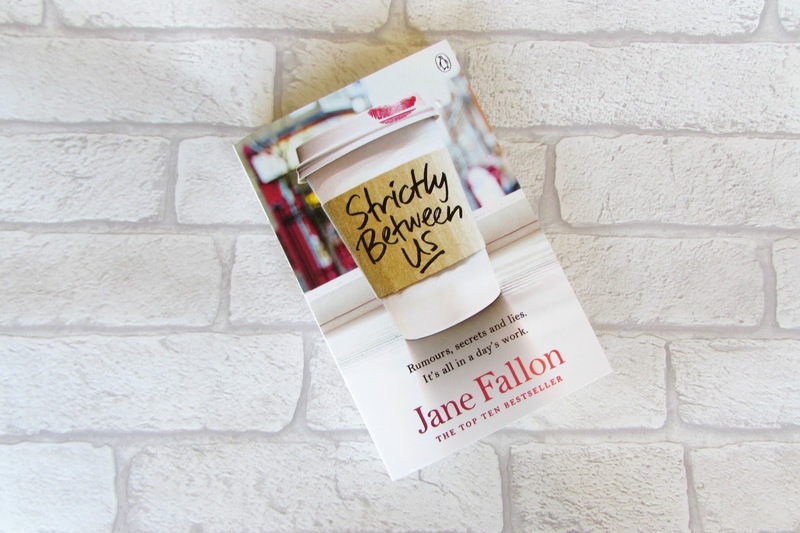 The last book I picked up in this book haul is Strictly between us by Jane Fallon which I picked up mainly because of the front cover but now I've read the blurb but I think this book will definitely be up my street. This story is about two best friends Tasmin and Michelle who have been inseparable since they were teenagers but when Tasmin hears that Michelle's husband is cheating she gets her PA to find out his secrets to find out what he's doing behind his best friends back I just think this story will be one of those I love because of the story, characters and scandal so I can't wait for this. I can't stop buying books either, I have so many to read, I'm a book hoarder, I love it hahaha. 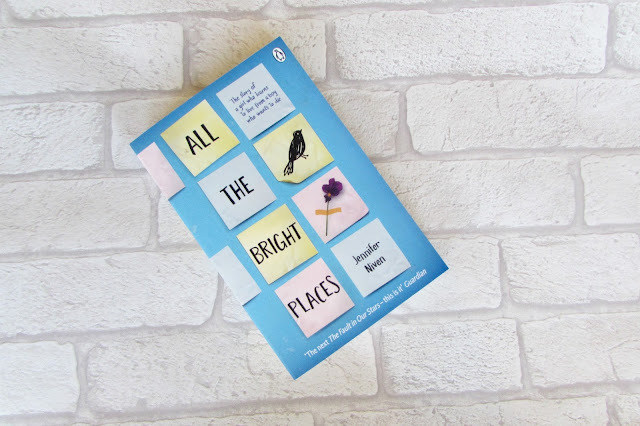 Me Before You is AMAZING, and I absolutely love All The Bright Places, it's one of my favourites! I also have The One We Fell In Love With, I can't wait to read it! I'd love to read Always With Love, I really want to read her books, I've heard some fantastic reviews!! 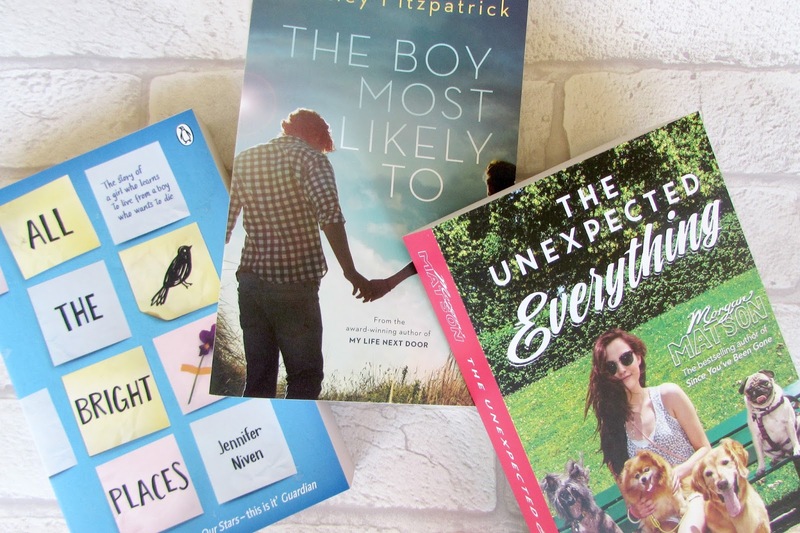 I have literally bought so many recently I think I'm becoming a book hoarder too oops! haha, Me before you is definitely my next book to read as I need to see if I enjoy it. 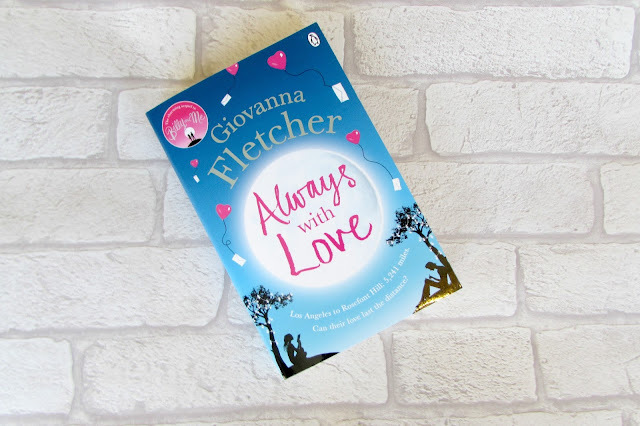 I definitely recommend Always with Love that series is soo good I recommend it to everyone it was that good!